PlayerUnknown's BattleGrounds also known as PUBG is become a much popular game in the whole world as well as in India too. No doubt PUBG is a much addictive game with amazing graphics. 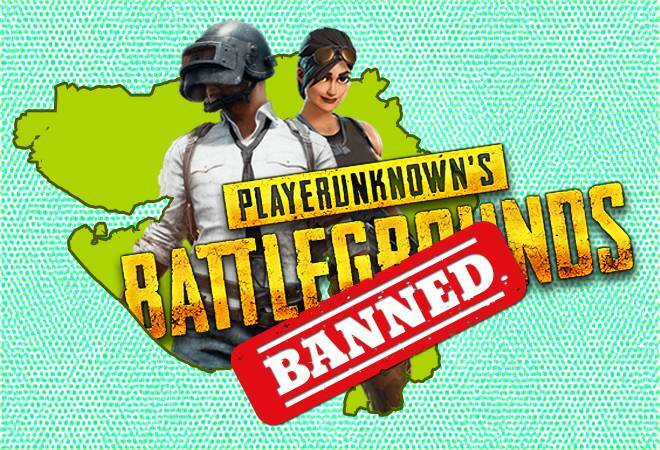 But the addiction is too high of this game which led the Gujarat state’s primary education department to issue a notice regarding the ban of PUBG game in schools. The National Commission for Protection of Child Rights (NCPCR) has recommended a ban on the game across the country, said Jagruti Pandya, chairperson of the Gujarat child rights body. He also added, "The NCPCR had sent a letter to all the states and recommended a ban on the game. All the states are required to implement it. Looking at the negative effects of the game, we had recently sent a letter to the state government recommending a ban on the game"
PUBG Ban In INDIA ? There are much higher chances that this ban can be implemented in all of the schools and campuses of India. The fact that the upcoming board examinations will commence from next month adds more concrete to this ban going nation wide. No doubt, PUBG has been awarded as the best game of 2018 by many platforms. PUBG is the most loved and most downloaded action game on the play store. There are lots of tournaments being organized all around the world with some huge cash prices. Not only just students get distracted from studies, but also the youth are affected by the addiction of this game. It was also reported that a fitness trainer from Kashmir has gone a mental breakdown condition after playing PUBG for a long time. The shocking part is that the fitness trainer had downloaded the game and started playing only ten days back! 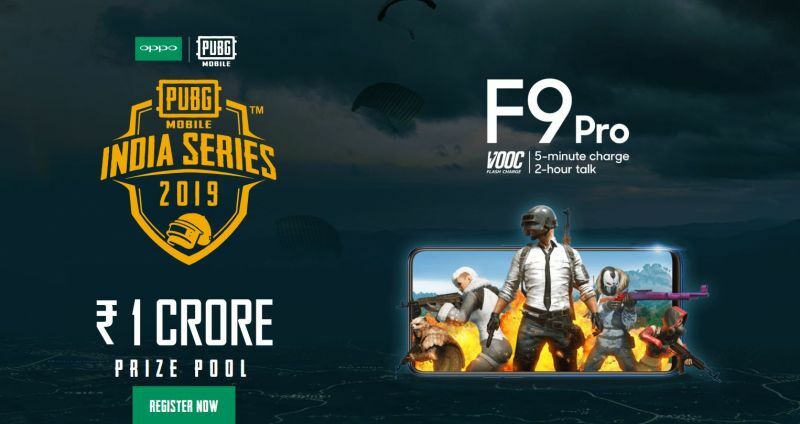 This is not just the only case happened due PUBG, but there are about more than 10-15 similar cases where PUBG addiction has caused some serious damage to the youth and childrens.